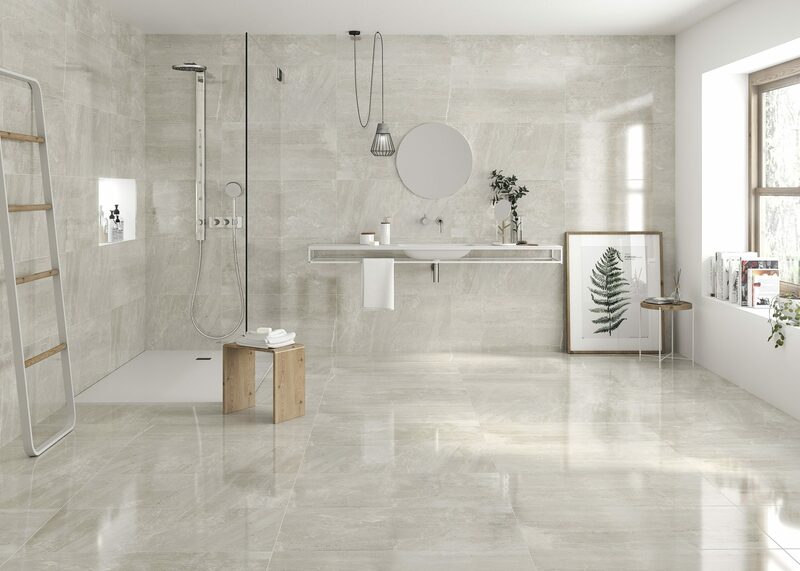 At Atlas Ceramics you can find a great selection of wall and floor tiles, whether you are looking to add warmth, colour and splendour to your home or whether you are looking for that cool, clean, hygienic touch, we have it all. Our enviable collections of high quality tiles are ideal for a range of spaces and you can really update any bathroom, kitchen, conservatory or any other area with our beautiful range of Decors. Quarry Tiles create a more traditional look and you can add a fresh modern touch to your home with our range of beautiful Sparkly Tiles. When you start planning your dream home, or you just want to refresh and renovate particular spaces, an instant and durable way to completely update the look is through, tiles. 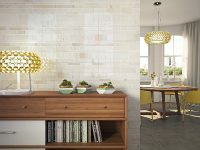 Sturdy, long-lasting, and structurally sound, tiles used creatively can instantly lend luxury and beauty to a space. Not just limited to kitchens and bathrooms anymore, skillful usage of tiles has found its way into patios, landscaped areas, floors, ceilings, pathways, and as decorative elements. Tiles will not just add to the looks, but they will also ensure years of use to come. 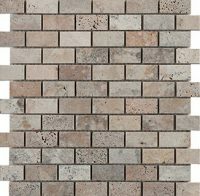 Far removed from the era of basic glazed bricks, tiles these days are available in materials such as ceramic, metal, glass, porcelain, stone, and even perlite and wood. For every kind of décor requirement, a suitable tile material is available in the market to execute your vision precisely. On that note, let’s learn a little about the intricacies and other nuances of tile work on your floors and walls. Durability is key. Tiles these days are manufactured to be resilient against wear and tear of a daily nature. Whether it’s a chair scraping against it, or whether it is a large load placement, it is extremely tough to crack a floor tile open (thinner tiles are usually used on walls and ceilings in comparison to floor tiles). Quality installations can last decades to come if done properly using solidly made tiles. And if due to some circumstance, one of your tiles crack, it is easy to replace a single tile, rather than replacing your whole floor or wall. The new gen, harder vitreous tiles are scratch resistant too. Walk on them with your high heels, as much as you want to. Tiles are easy to clean. Unlike carpets that attract every form of dirt and require hours and hours of vacuuming and maintenance, or wooden flooring that requires polishing and is delicate, tiles can be cleaned in a breeze. Rinse away, swipe off, wipe off, or just dab. Dirt and liquids rest on the surface making it easy to take them off. Tiles help with allergies. The solid and dense hard surface of tiles allow pollens, dust mites, hair, and other form of debris that trigger asthma or hayfever to be easily cleaned away as they just lay on top. Using an anti-bacterial floor cleaner on the surface to mop instantly sanitises and refreshes your room. It is especially ideal for homes with children and pets. Glazed tiles are water resistant. The coating on these tiles make them impervious to water and stain penetration. You don’t have to worry about spilling a drink on it, or wet-mopping it. 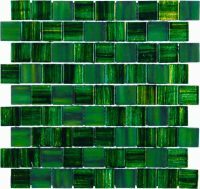 In fact, most glazed tiles would not even stain with red wine! In areas such as bathrooms, splashes after splashes of water—every day for years to come—would still keep your tiles in top shape. Unglazed tiles and grout lines are usually sealed for these same benefits. Tiles have great thermal conductivity. 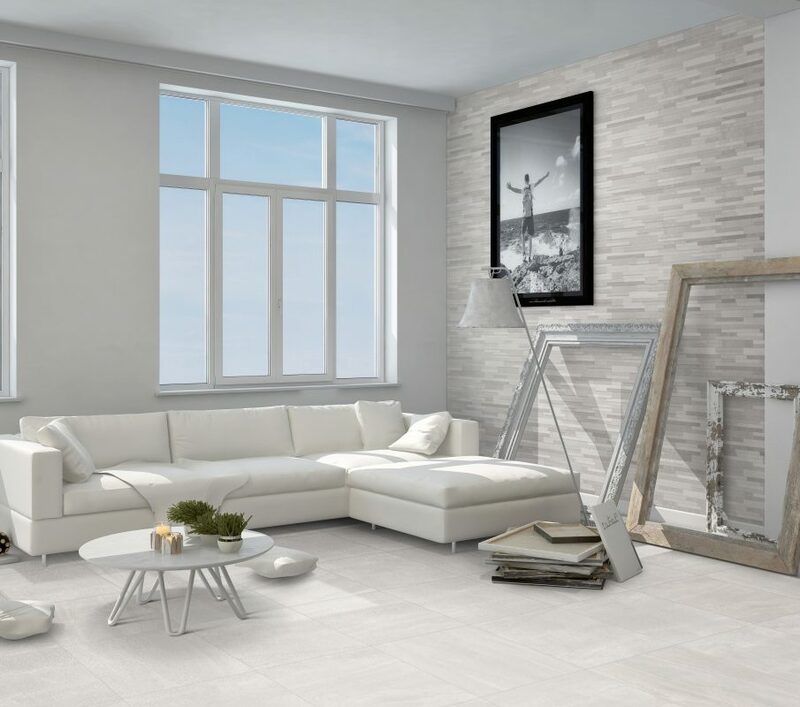 If you have spent money and time on installing underfloor and wall heating, tiles are naturally your best choice to get the maximum out of it. Tiles are also anti-static. They won’t hold electric charge with friction-based activities such as walking or cleaning. This ensures that loose debris would not stick to your tiles, and you won’t get an unpleasant static shock when you touch your tiled wall. Tiles are economical in the long run. Carpets will become dull, drab, and stained in a few years. Vinyl flooring will rip with the slightest friction. Wooden and laminate floors will be scratched endless. Plastered walls in areas with moisture will lose their sheen or form mold. The solution to all this, with a gleaming life of decades? Tiles! A one-time investment on tiles, and their proper maintenance will ensure that your home looks brand new, year after year. Most tiles are environment-friendly. A lot of varieties of tiles are made with materials found in nature. Their disposal or placement in an exterior environment will not harm the ecological balance. 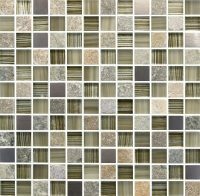 At Atlas Ceramics, we stock a variety of tile types to suit all budget and decorating needs. A lot about the tile material you choose depends on its functionality. 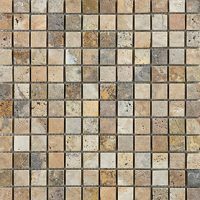 Listed below are popular tile materials to help you decide better. Ceramic tiles are made of clay, hot-fired to reach a certain density and sturdiness. They are easier to cut than porcelain tiles, and have a slightly higher rate of water absorption. They are extremely ideal for use on walls, and are not recommended for exterior installations. 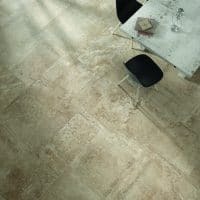 Porcelain tiles are made with a mix of clay and added materials such as feldspar. 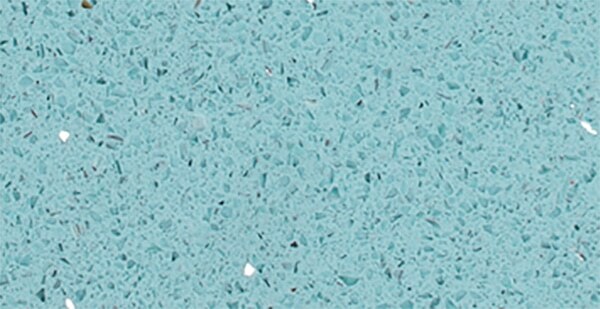 This results in a tile that is robust in nature, and hardwearing. Porcelain tiles also have an extremely low water absorption rate. They are usually priced a little higher than ceramic tiles for the above qualities. They are great for wet areas and areas with higher abrasion chances. Together, ceramic and porcelain tiles are the workhorses of tiling, and do not raise costs above the roof. Both types are available in an endless array of colours, sizes, and patterns to suit even the most pickiest of interior experts. These tiles also come with a certain finish. At Atlas Ceramics, you can choose tiles that are glossy, polished, pebbled, matt, rustic, satin, natural-looking, or textured. These designs created by tile manufacturers, usually on porcelain and ceramic tiles allow costs to be kept low, without compromising on looks. They allow you to create any kind of interior look. Purely used for decorative purposes, glass tiles are best used on vertical surfaces because they aren’t crack-resistant. Glass tiles are ideal to create beautiful patterns and central focal points in your home. They are available usually in a variety of colour tones. Traditional-style tiles, that in the past came from quarries. Now they are just manufactured to imitate stone (although you can still get your hands on natural, pure stone). They are great for exterior usage on patios, walkways, gardens, et cetera. Quarry tiles usually lack a smooth surface which enable them to provide a great grip in wet conditions. They are also weather resistant and unlike ceramic tiles, they won’t crack in the cold weather outdoors. Think granite and marble. Natural stone such as these are great for kitchen worktops, bathroom counters, and non-footing surface. Natural stone tiles can work great in a bathroom. The variegated, beautiful texture of natural stones are a work of art in themselves too. But natural tiles also require special care, so as to not damage their surfaces. Other materials: If it strikes your fancy, you can get tiles in metal, wood, and other synthetic materials. As usual, plan their usage carefully. All set to revamp your home with tiles? Whether you plan to use them on the floor or walls, you need to consider certain things. Foundation: Is your foundation solid? If it shifts, this would in-turn shift your newly installed tiles and eventually cause structural problems. A solid surface is the most integral part of installing new tiles on it. Flooring type: Whether it’s on new baseboards, or a second-floor installation with a waterproof subfloor, floor tiles need professional expertise. Don’t be hesitant to rope in one to get a proper quote and survey. Amount of tiles: Always buy extra. You would need allowance for chipping or breaks while installing, and for future maintenance. Painting: Are you planning to paint your room together with tiling? Painting before can cause scratches while installing. Painting after can create specks on tiles. Although most professionals agree that, it is easier to paint before, and touch up any imperfections after tiles have been installed. There you have it. A little investment can revamp your home for years to come. And you will not be limited by choice when it comes to tiles. Browse through our floor and wall tile categories and if you need more inspiration, visit our gallery. Any questions? We are happy to help!